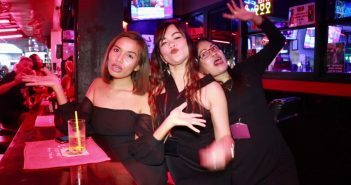 Two good quality videos shot from Soi 6 to Walking Street in October 2017. Video from the Pattaya Night Bazaar which is located on 2nd Road near Central Festival. Mimosa Pattaya, The City of Love, is one of Pattaya’s top tourist attractions. 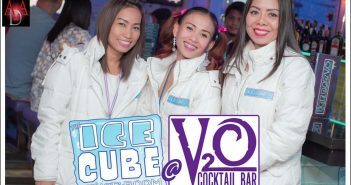 Ice bar is located in Walking Street, Pattaya. On the corner of Walking Street and Soi 15. Miami Club is located between Soi 14 and Soi 15 on Walking Street, Pattaya. An afternoon visit to Soi 6, Pattaya, shot in June 2017. Toy Box bar is a member of the Nightwish Group of bars. It is currently one of the most popular bars on Soi 6.